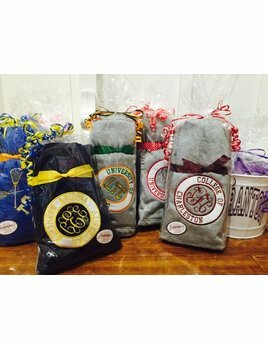 Our #1 gift for graduation!! 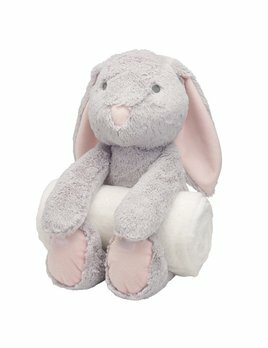 The perfect accessory for any dorm room! 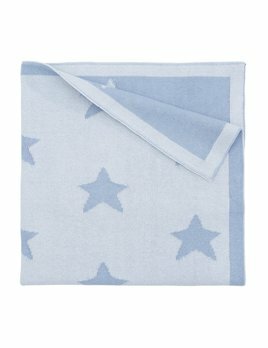 This delicate 100% cotton blanket with ruffled edge is perfect for swaddling, stroller rides, and snuggling up with. 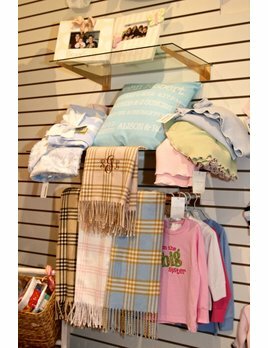 It features a lettuce leaf edge with contrasting edge stitching. 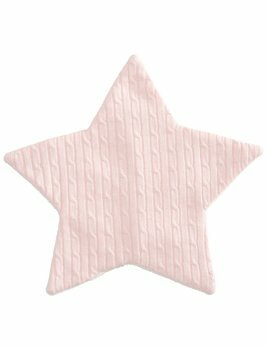 Stars are sources of warmth, goodness and happiness. 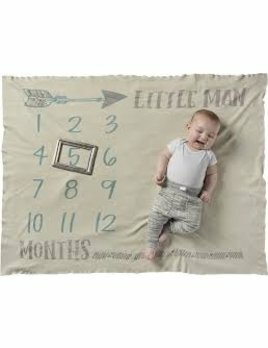 And that's exactly how your baby will feel when snuggly wrapped in a Star Knit Blanket after a day full of adventure. 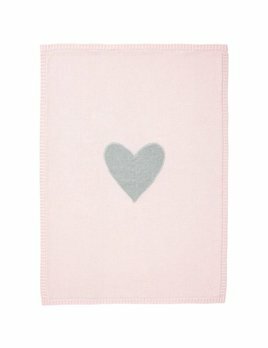 Your baby stole your heart; now show baby how much you love them with our heart luxe blanket. 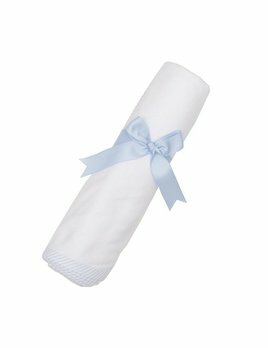 A classic carriage blanket by A Soft Idea. 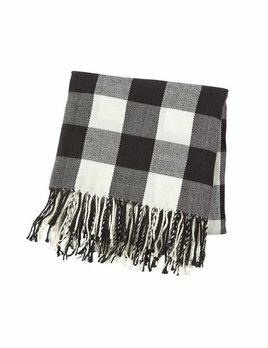 In a burberry plaid like pattern these soft acrylic blankets are fun to give. 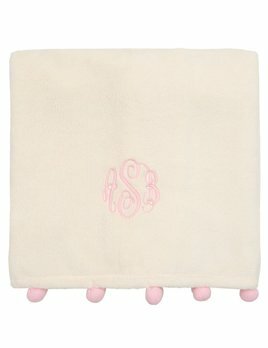 Monogram this blanket for a great gift! 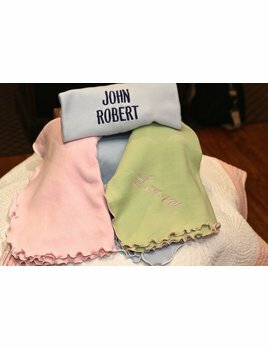 Our swaddle blankets are multi-functional – use them for cuddling, swaddling, tummy time, and even as stroller covers on a sunny day.